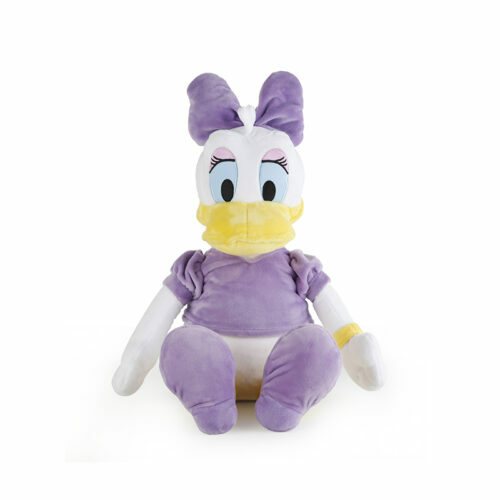 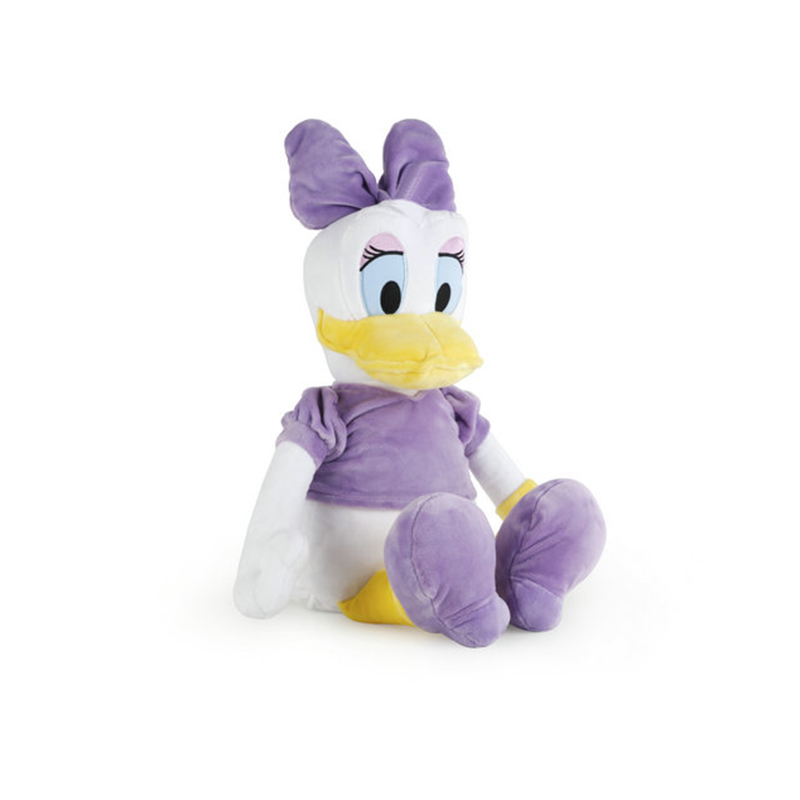 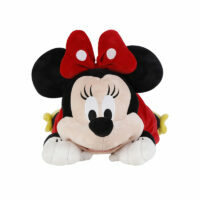 Part of the original Mickey Mouse gang, Daisy Duck is a favorite for any Disney fan and a great plush companion for your child. When play time is over, simply transform Daisy into a comfortable pillow and wrap up in the large fleece blanket zipped inside. 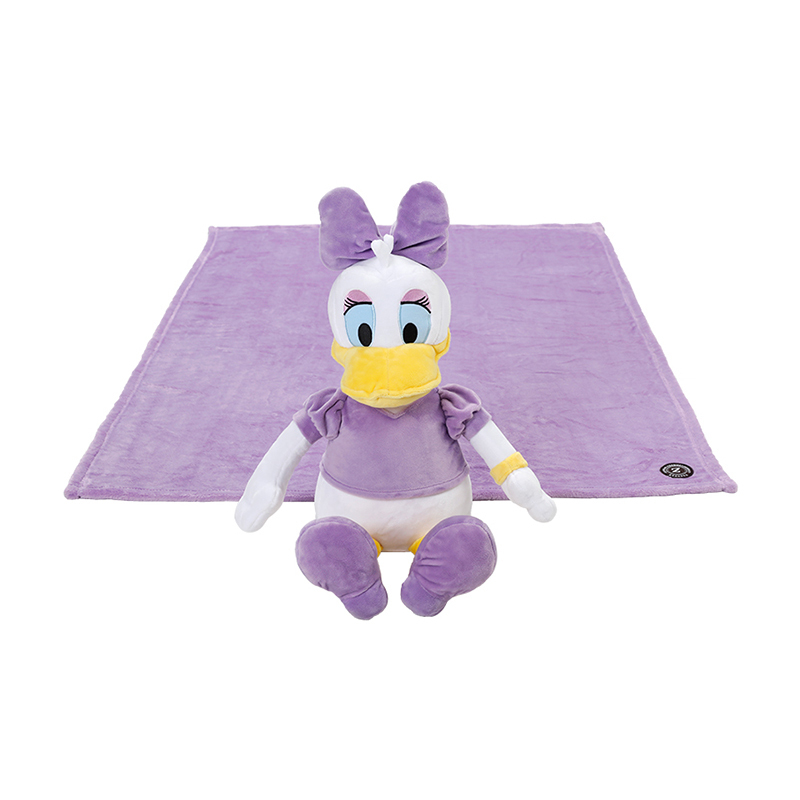 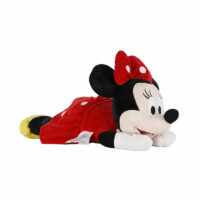 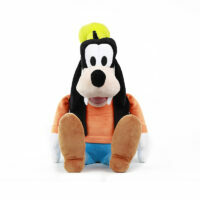 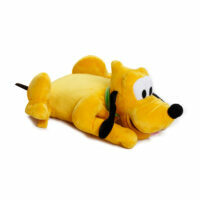 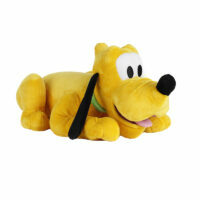 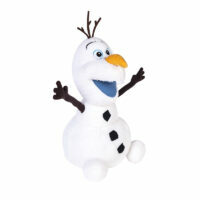 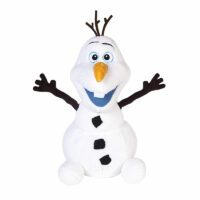 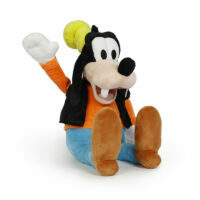 Perfect for play time or nap time, Donald is a perfect addition to any play room or Disney collection.